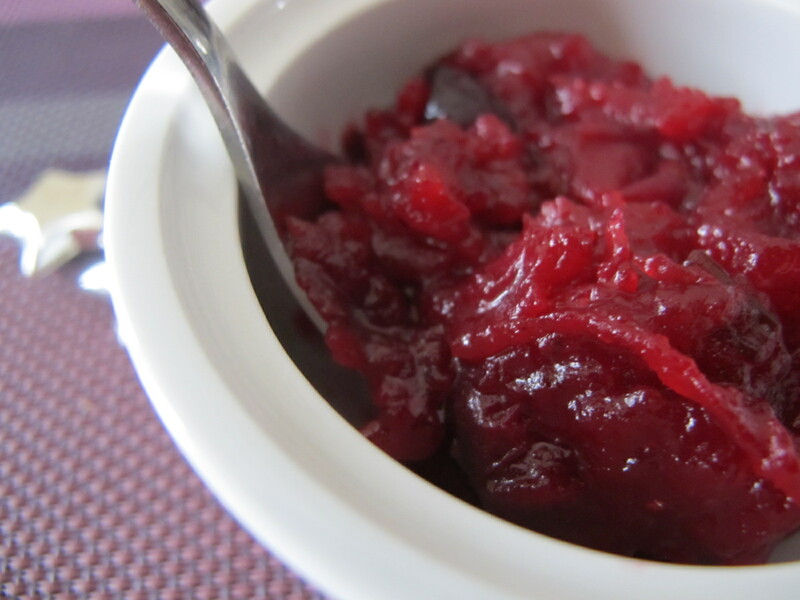 Time to put away the canned stuff because I’m going to prove to you how easy it is to make your own cranberry sauce! It takes about 5 minutes to make and your turkey we’ll be more than happy to share the spotlight with this delicious sauce! On low heat add the shallots and the rosemary to the butter. Cook for 1 minute. Add all the other ingredients. Cook for about 5-7 minutes. 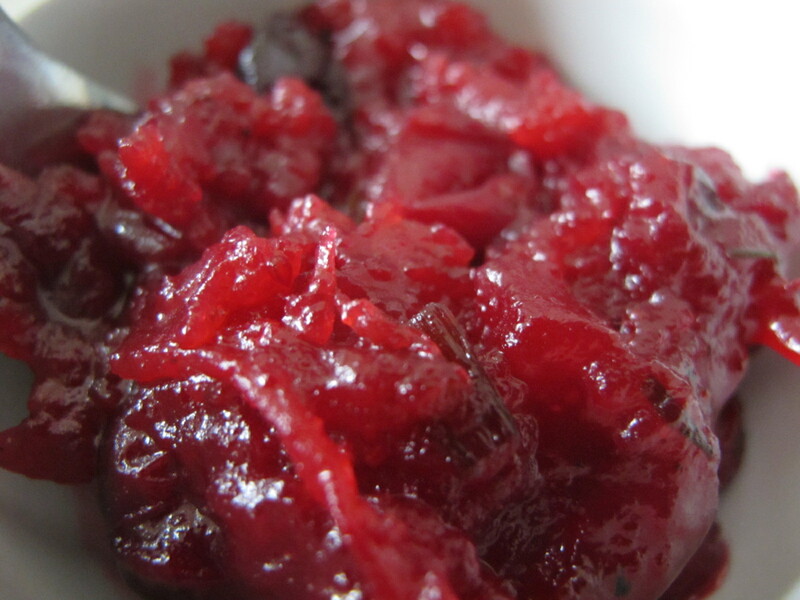 Your cranberries will burst open and the sauce will become thicker and look like a jam. Once it’s to your liking, reserve.